A solid improvement in organic growth, coupled with the contribution of acquisition Micros, has propelled Adapt IT’s turnover higher by 46% in the six months to 31 December 2017. This in turn sent the software services group’s share price soaring on the JSE on Thursday. Organic growth in revenue was 17%, a significant jump from the 4% recorded in the same period a year ago. Turnover was R674m, compared to 2016’s R461m, while earnings before interest, tax, depreciation and amortisation climbed 29% to R116m. Adapt IT’s share price was trading at R8.75 shortly after 2pm on Thursday, up 6.7% on the session. Since the beginning of the year, it has added 35%. Micros, a hospitality sector software specialist, contributed significantly to the interim results, making up 24% of total revenue. However, its profit margins are lower, which served as a drag on earnings growth relative to turnover. 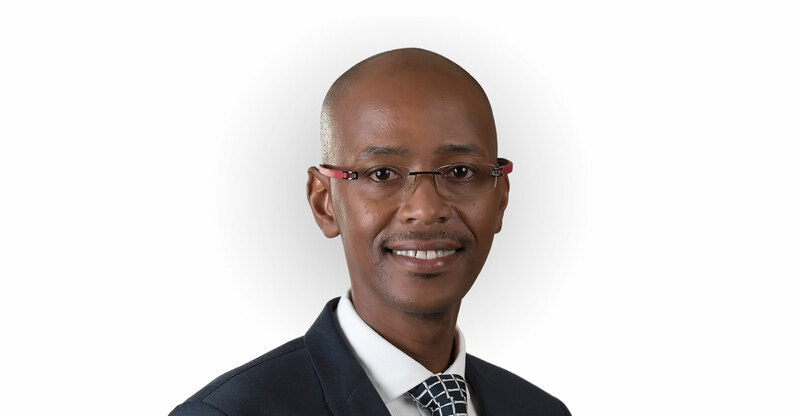 Adapt IT CEO Sbu Shabalala told TechCentral by telephone on Thursday that he believes there are opportunities to improve Micros’s profit margins. Group headline earnings per share climbed by 22% to 29,7c, while normalised Heps climbed by 11% to 38,73c. Acquisitions contributed 35% to turnover growth. Adapt IT operates in the education, manufacturing, energy, financial services and hospitality sectors. Shabalala said the financial services and manufacturing segments enjoyed particularly strong growth in the latest six-month period, while pressure remains in energy and education. The energy sector is likely to perform more strongly this year, he said. Improving economic sentiment is likely to swing strongly in Adapt IT’s favour, he said, given that companies have deferred spending on IT. He said there are already signs of an uptick in business. Adapt IT will continue to pursue acquisitions, and is particularly interested in expanding its portfolio in the retail/hospitality space, Shabalala added. International acquisitions are also possible. The group continues to pursue a target of R3bn in annualised revenue by 2020, which will be achieved through both organic growth and through further acquisitions. Adapt IT initiated a share buyback programme in 2017, too, to “take advantage of the share recently being undervalued”. Its share price was the worst-performing technology counter on the JSE in 2017, but has picked up strongly since the beginning of the new year. Since 30 June 2017, Adapt IT reduced the number of issued shares by 5,6m, or 3.5% of the total, at a weighted average price of R7.59, utilising cash of R43m. “The outlook is positive as Adapt IT continues to build a software business that enables both our employees and our customers to achieve more. We have built a strong, well-diversified foundation needed to create a sizeable leading software business that delivers above-sector average growth and returns in line with our 2020 revenue target of R3bn,” Shabalala said in a statement.